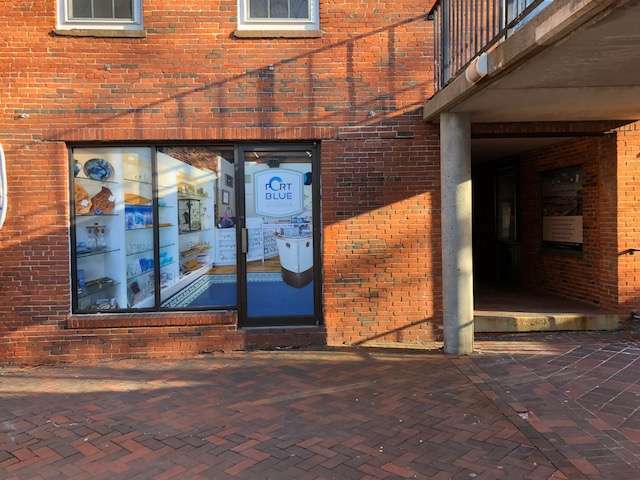 Prime Retail space available in the heart of Newburyport. 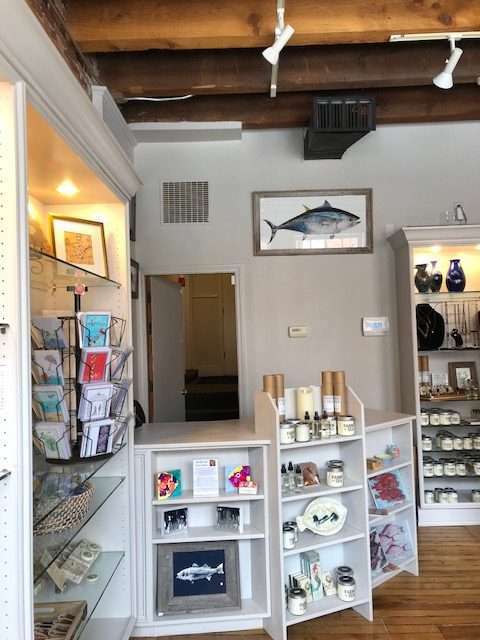 Located at 12 State Street with neighboring fashionable boutiques, specialty shops, historic neighborhoods and contemporary restaurants. 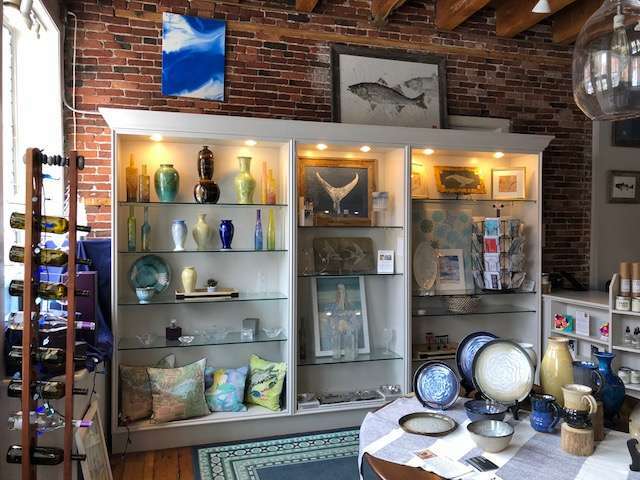 Everything from tasteful antiques to gourmet food. 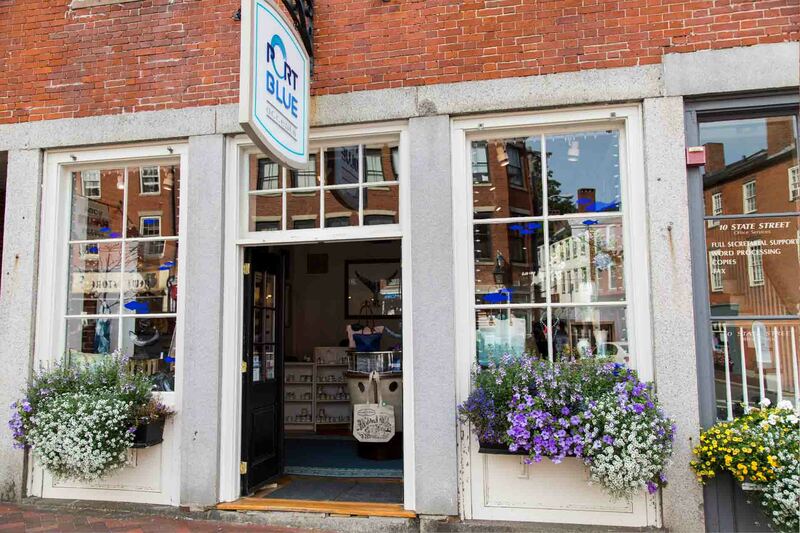 This beautiful downtown store front is located on one of the busiest shopping streets in Newburyport. 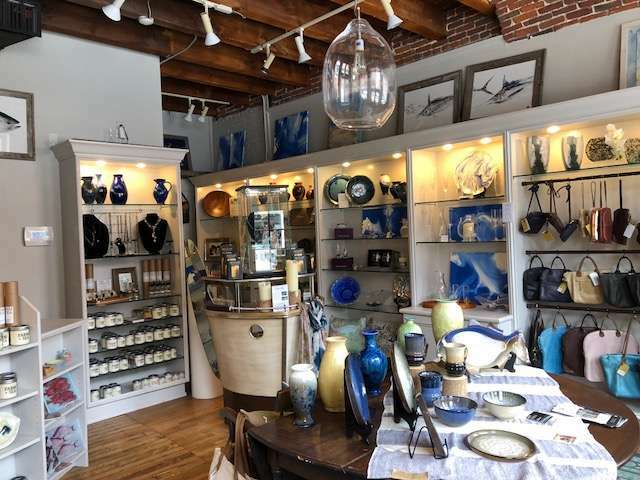 Located just 35 miles north of Boston, downtown Newburyport is a vibrant, year-round shopping destination. Join M.K. 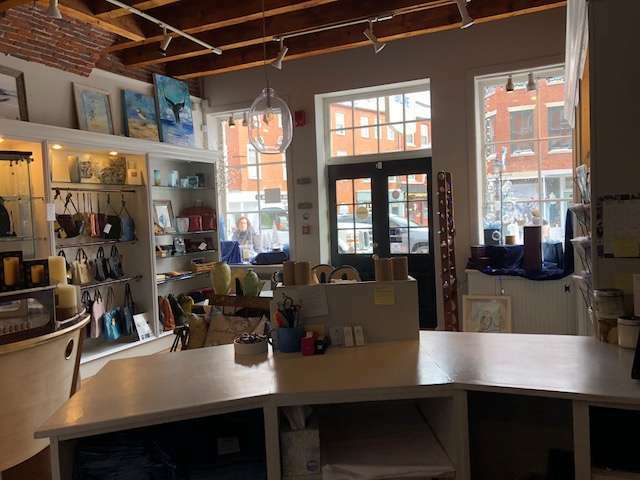 Benatti Jewelers, Francesca’s, Stonewall Kitchen, Starbucks, Talbots, Bobbles and Lace, Greater Boston Running Store, Urban Elements and many more outstanding retailers in Newburyport.